Thank you for serving tirelessly as teachers, advocates, and champions for our English learners. As we recognize the needs and strengths these students bring to our classrooms and communities, we are committed to serving alongside you everyday. 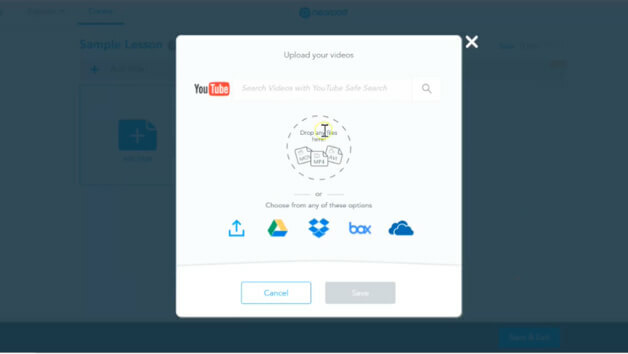 That’s why we’ve put together these video tutorials as a starting point to your journey with Nearpod. 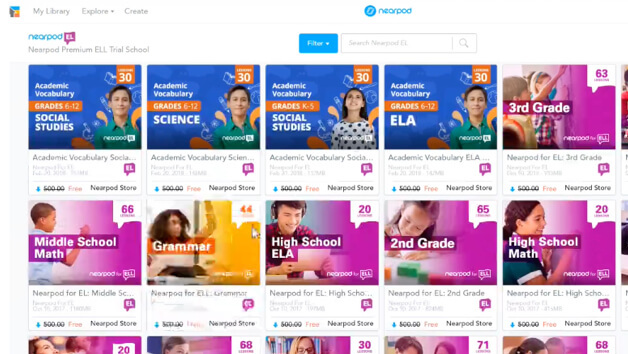 Whether you come to discover Nearpod as EL specialists, classroom teachers, coaches, paraprofessionals, and more, consider us as part of your team. 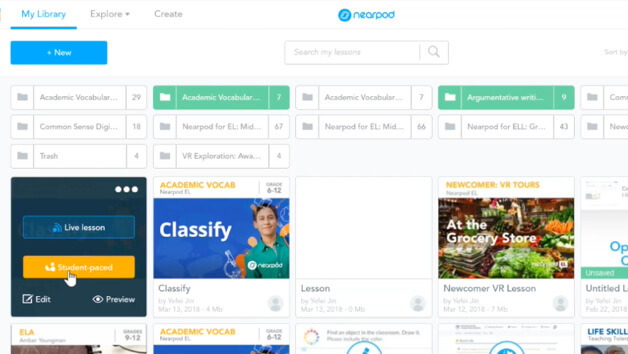 At the core of Nearpod is a remarkable technology that both empowers the teacher and fosters active learning for every student. An overview of lessons in the EL library including a brief description of each lesson type and its research base. This document aligns the use of Nearpod tools to various proficiency levels in a student’s language development. 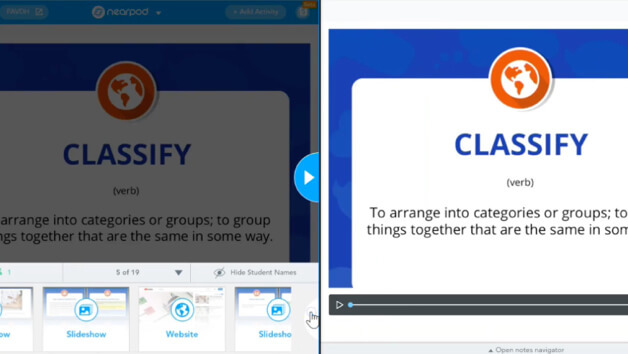 This document illustrates the various ways in which Nearpod can support flexible classroom arrangements today from small group instruction to co-teaching. 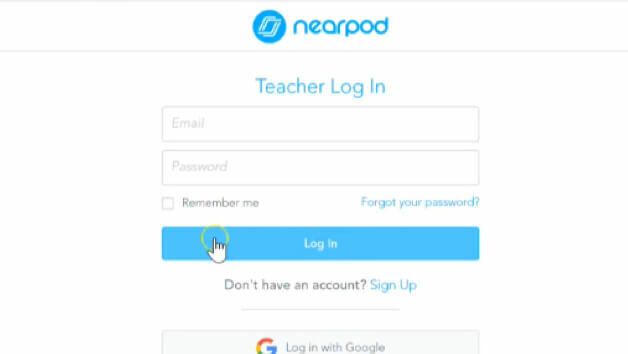 If you are new to Nearpod, here is how to Log In and get started. Where can I Log In and what is Single Sign-on? 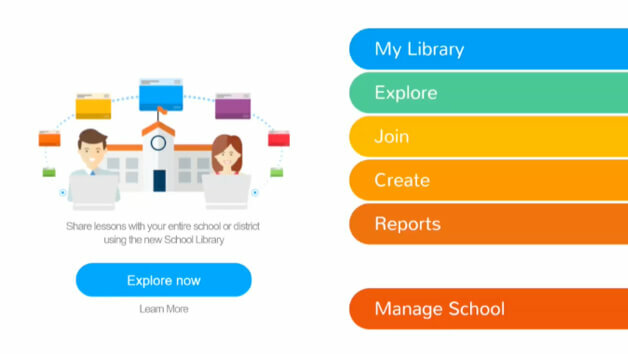 Get to know your library and learn how to start filling it up with lessons! 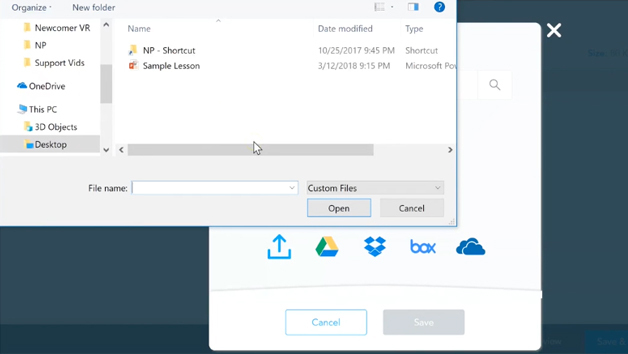 How can I add lessons from the Content Store to "My Library"? Where are the EL lessons and how can I add those to "My Library"? 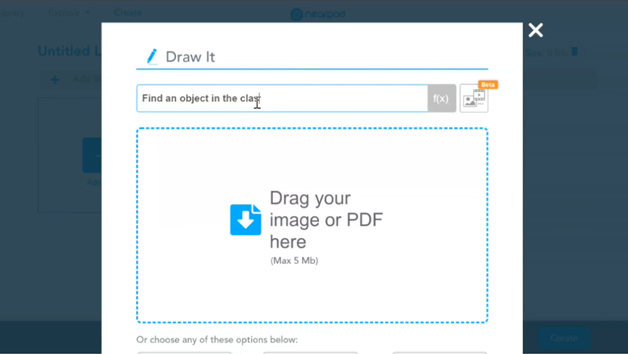 Let's explore some Nearpod tools to support your instruction. 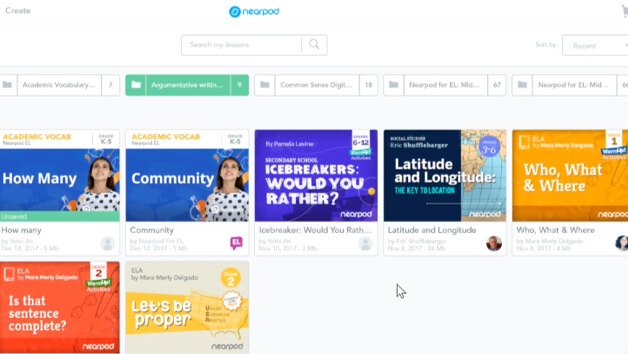 How do I create or edit a Nearpod lesson? How can I add YouTube into my lesson? How can I add websites into my lesson? How can I add Virtual Reality into my lesson? 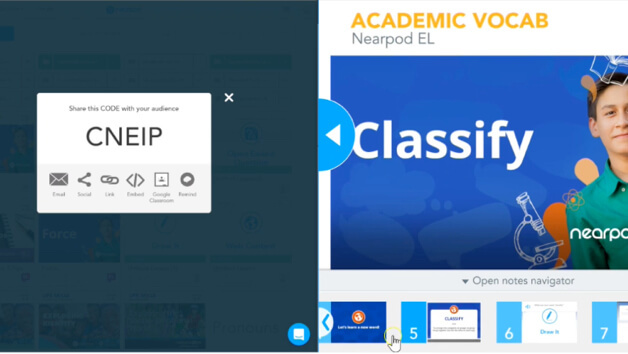 Activities that you can embed into your Nearpod lesson to promote language production. How can I add Draw-It into my lesson? 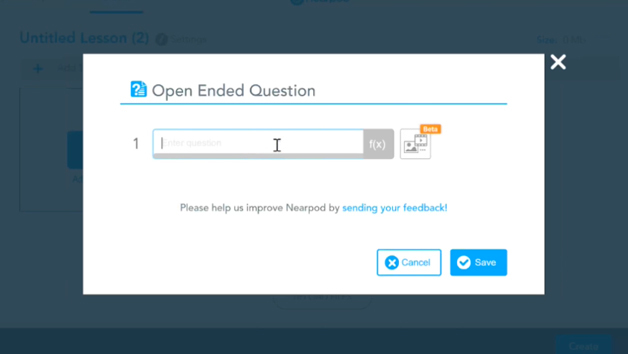 How can I add open-ended-questions into my lesson? How can I add quizzes into my lesson? How can I add a Collaborate into my lesson? 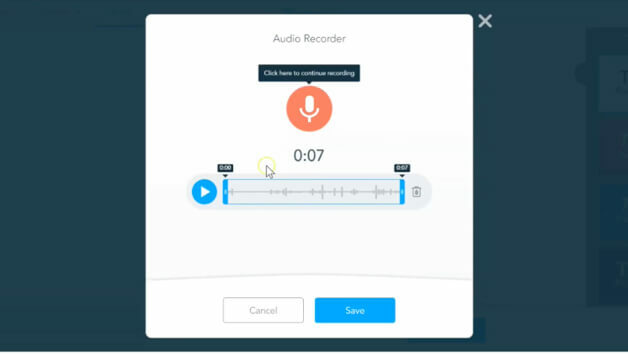 How can I add my own teacher voice into my lesson? 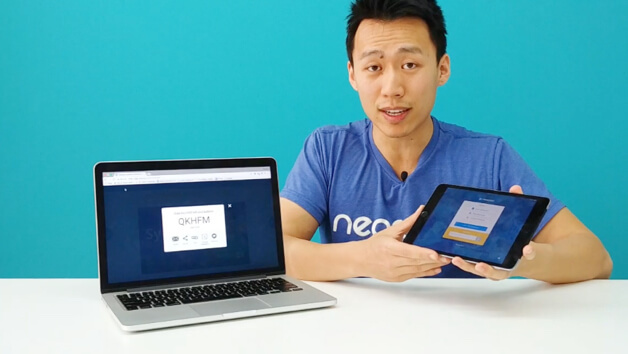 Importing your PowerPoints, PDFs, or Google Slides into Nearpod is easy. Take a look! 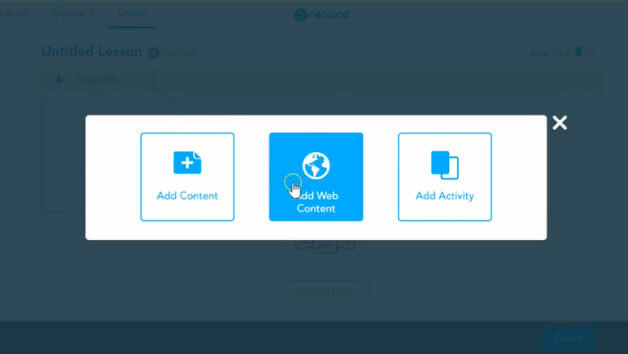 How do I import my PowerPoints into Nearpod? 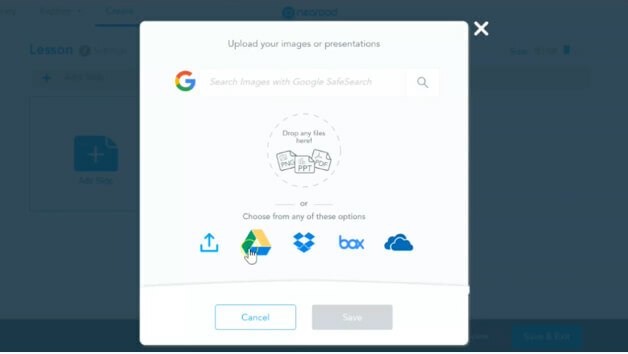 How do I import my Google Slides into Nearpod? 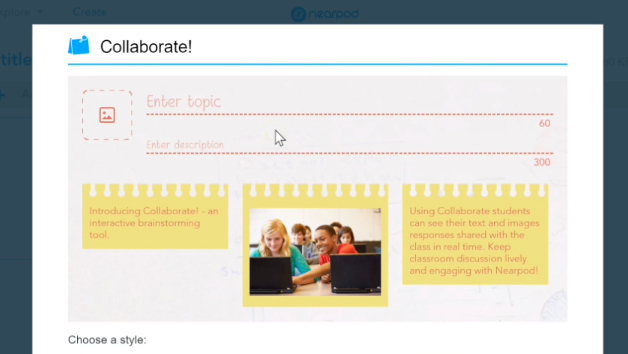 How can I add collaborative weblinks into Nearpod? 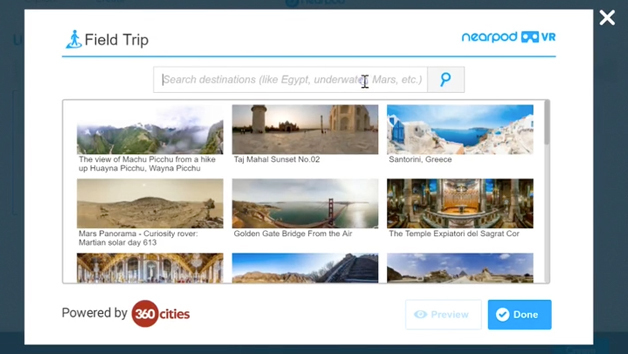 You can use Nearpod lessons in different ways. 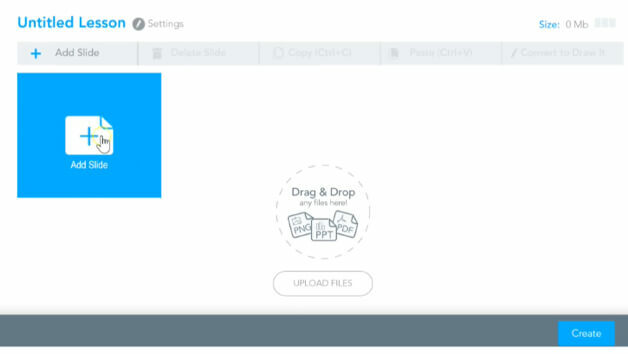 Explore our live and student paced lesson modes. 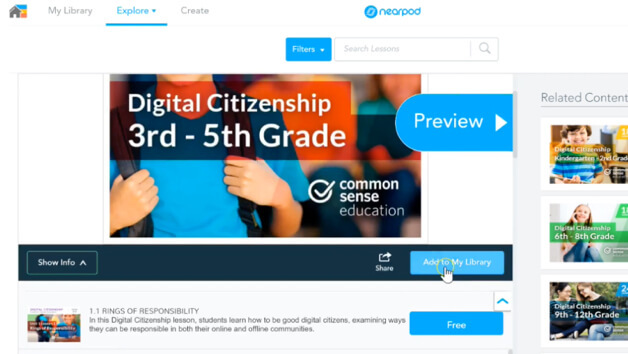 What is a Nearpod code and what does it mean? 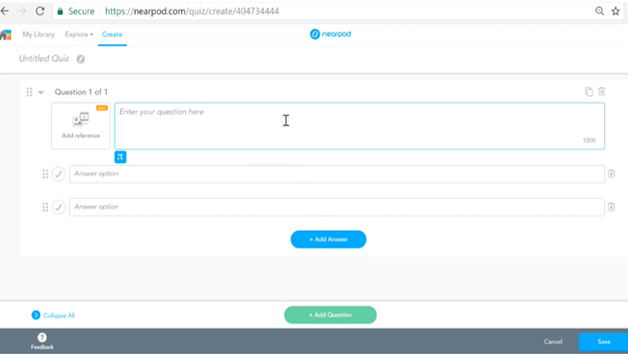 What is the purpose of launching Nearpod on different codes? 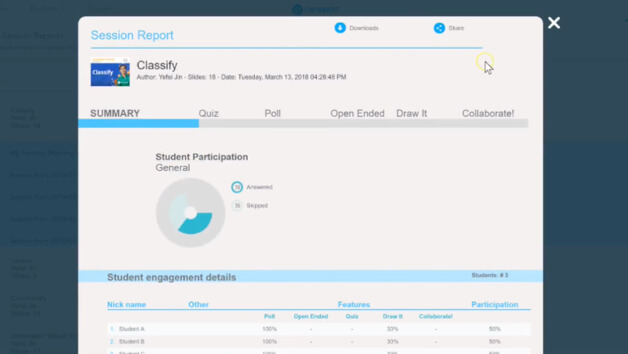 Explore Nearpod Reports to check student work and progress over time. What is "Reports" and how do I access it? If you have any questions or need any additional support, send us a message and we’ll be in touch.